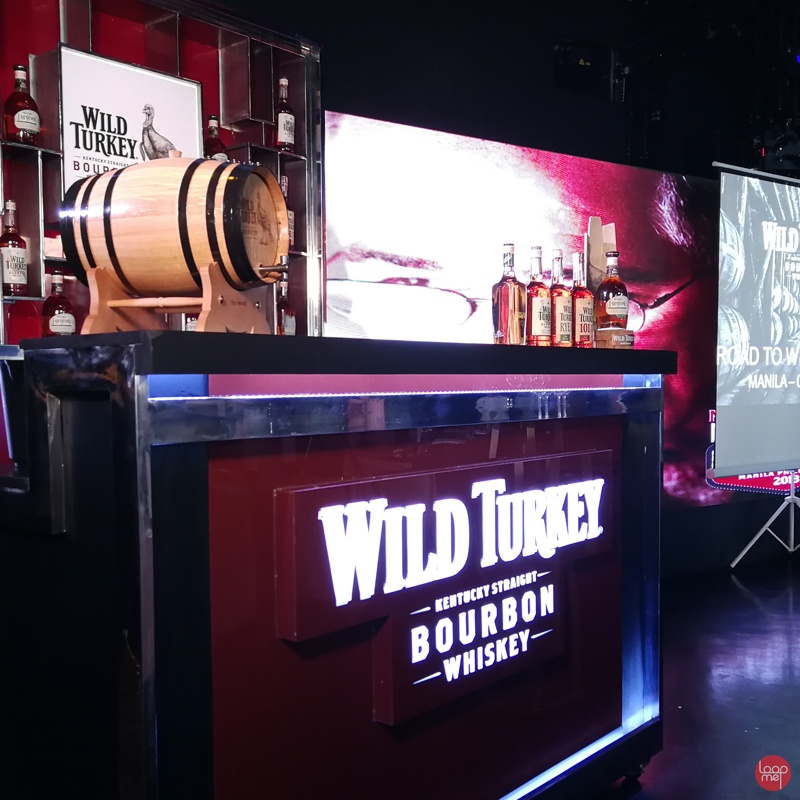 Wild Turkey Kentucky Straight Bourbon Whiskey’s Master Distiller, Eddie Russell, hosted The Road to Wild Turkey at Cove Manila in Okada Manila last February 1, 2018. 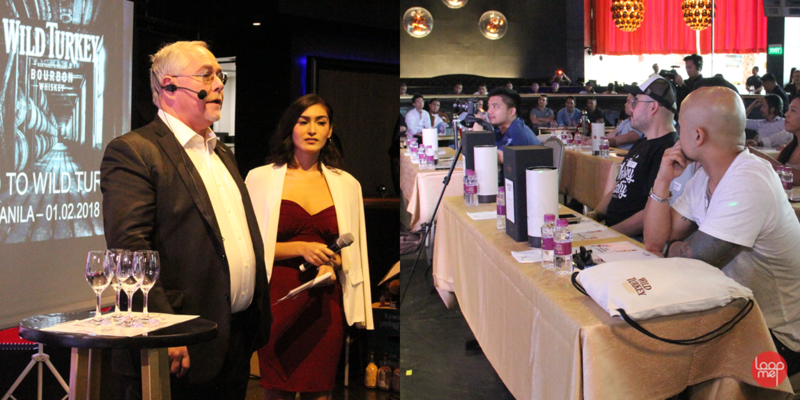 The Manila Master Class was Russell’s third stop on an Asian tour that included Japan and Hong Kong. “I didn’t just talk about Wild Turkey. I talked about bourbon and then I talked about Wild Turkey and why we think it’s different. That’s the way my dad always was - a bourbon ambassador." For thirty-six years, Eddie Russell has established himself as one of the world’s leading Master Distillers. He is the son of renowned Master Distiller, Jimmy Russell. In 2014, Eddie Russell’s groundbreaking innovations and dedication to his craft earned him a spot in the Kentucky Bourbon Hall of Fame, where he joined the ranks of prestigious Master Distillers that included his father. “For me, it’s about passing around as much education about bourbon,” shared Eddie Russell. “I didn’t just talk about Wild Turkey. I talked about bourbon and then I talked about Wild Turkey and why we think it’s different. That’s the way my dad always was- a bourbon ambassador. There’s so few of us.”1580:300Eddie Russell’s stay in the Philippines began with a tour around the walled city of Intramuros with tour guide and performance artist, Carlos Celdran. The tour concluded with a stroll through Manila Biennale, a month long art expo inside the city. 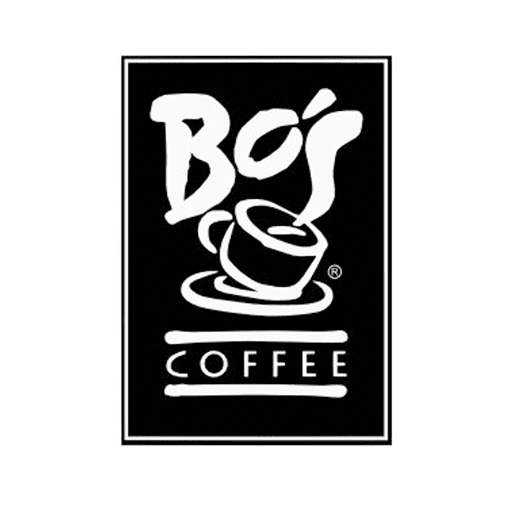 In addition, Russell dropped by Yes Please at The Palace in Bonifacio Global City, where he took over the bar and enjoyed drinks with guests and patrons. 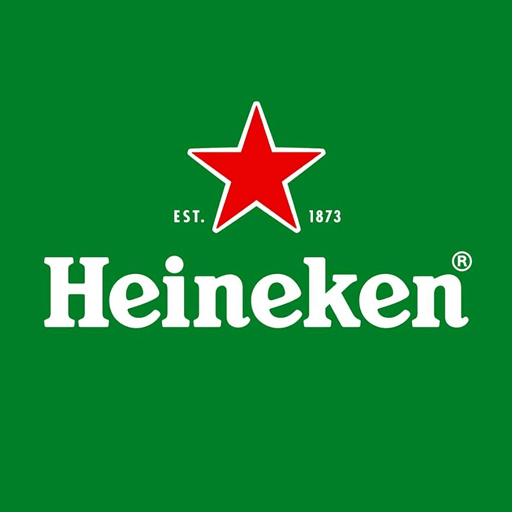 The stop also allowed him to speak directly to the establishment’s bartenders. Russell spoke before a captivated crowd at the Cove Manila. He took the guests through an interactive lecture that included the history of bourbon production in the American south. 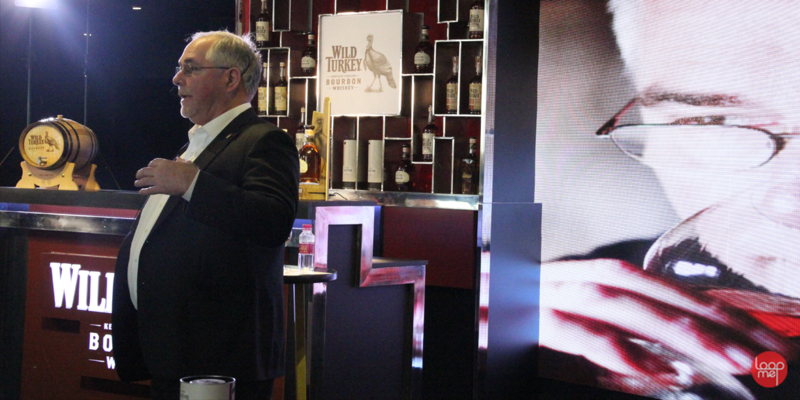 Once guests understood the history of bourbon, Russell shared Wild Turkey’s decades old secrets of the trade by breaking down every aspect of the production process - from gathering raw ingredients, to the creation of ‘Sour Mash’, and the fine art of bourbon aging. As a treat to guests, Eddie Russell was kind enough to share his bourbon for a brief seminar on tasting. 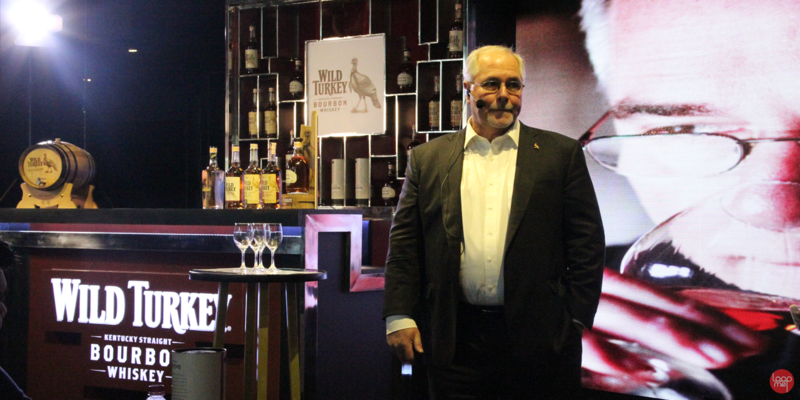 Those in attendance had the chance to enjoy four of Wild Turkey’s offerings; Wild Turkey ’81, Wild Turkey 101, Wild Turkey Rye, and Russell’s Reserve, a ten year old blend that he co-created with his father, Jimmy. "So, that’s what it’s about for me: passing out as much education as possible." “The more I can talk to the bartenders and educate them, the more when people come in and say, ‘I want to try this drink’, they can say, ‘We use Wild Turkey for this’ or ‘We use bourbon because of this…’. So, that’s what it’s about for me: passing out as much education as possible." 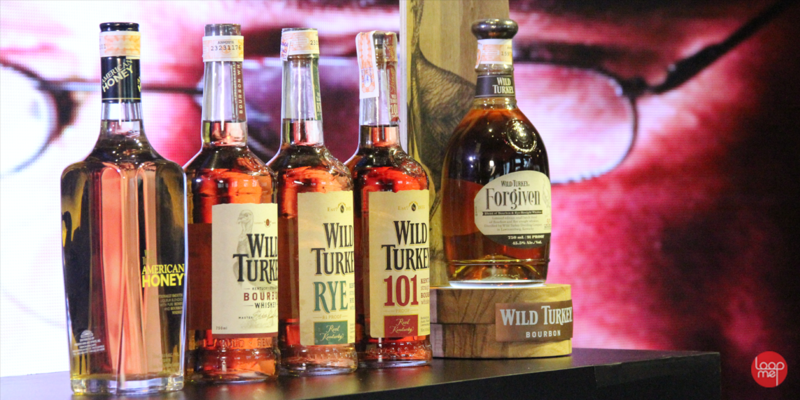 Thanks in part to Wild Turkey’s uncompromising spirit and its constant dedication towards tradition, American whiskey and bourbon are experiencing renewed popularity the world over among men and women in their twenties and thirties. 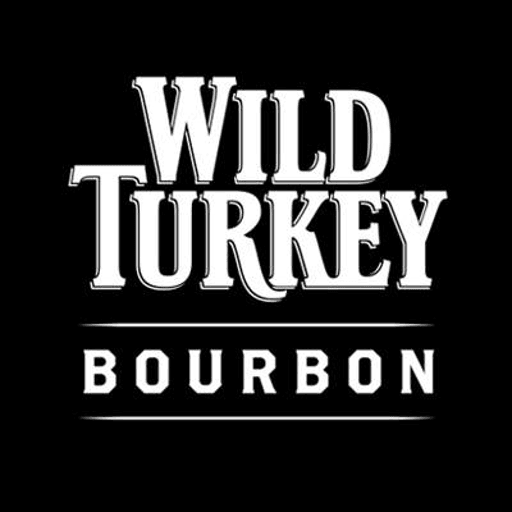 To know more about Wild Turkey, visit their social media pages and website. 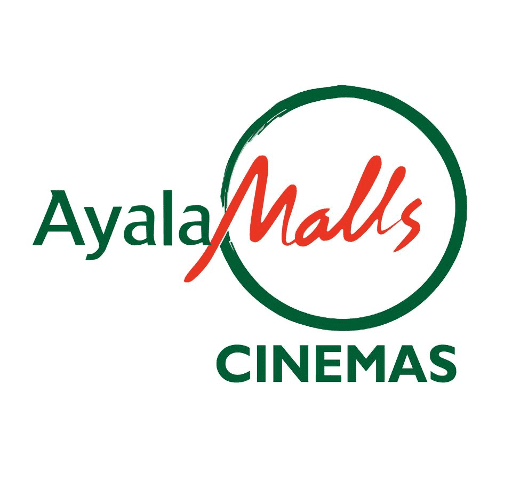 Also, follow LoopMe Philippines for more promos and updates about everything, and to keep you always in the loop!